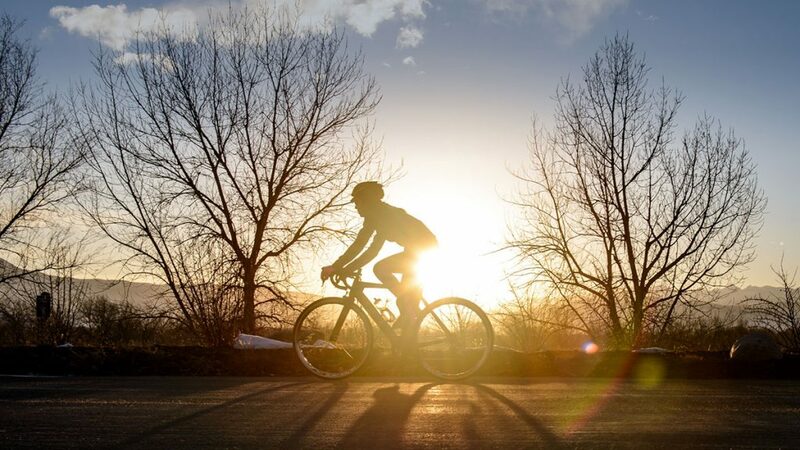 Just glancing at the extensive range of cycling apparel available can be rather overwhelming when it comes to deciding what to take on your next ride. 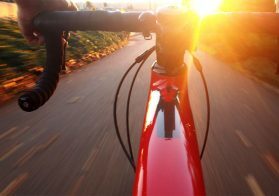 You’ve got your bike and helmet, but now what? After these two essentials the waters become a little murky thanks to the wide array of choices you have. We’ve devised this checklist to take the hassle out of gearing up, so you can focus on the wind in your hair and the sun on your back instead of what you might have forgotten to bring along. Our main goal is to give riders the freedom to hit the road with confidence that they’ll reach their destination safely, and also get the most enjoyment out of the journey there. This list packs a triple punch – they ensure your ride is comfortable, easy, and safe. It might sound counterintuitive at first—having a checklist for something that’s supposed to be fun—but planning and preparation are necessary if you want to heed that call to adventure responsibly. Take your core gear: water – keeping hydrated is vitally important, energy snacks – so you’ll have what you need to keep those pedals pushing on, sunscreen, basic first-aid kit, sunglasses, and your emergency contact card… just in case. Nobody wants it, but bike repair on the go is a reality you also have to prepare for. Include core tools in your bike repair kit, like a spare tube, pump, tyre levers, and a cycling multi-tool. Once you’ve got those covered it becomes easier, because at Pearl iZumi we believe that less is more. 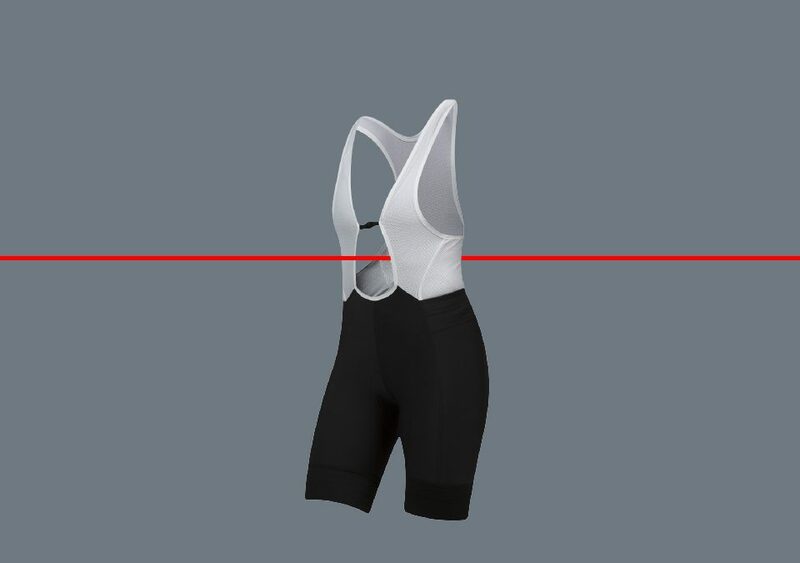 Padded shorts or cycling bib – like our Quest Short or Quest Bib Short. Both use our unique In- R-Cool® technology that keeps your body cool in warm weather, with padding in all the right places for superior comfort no matter how long the ride. 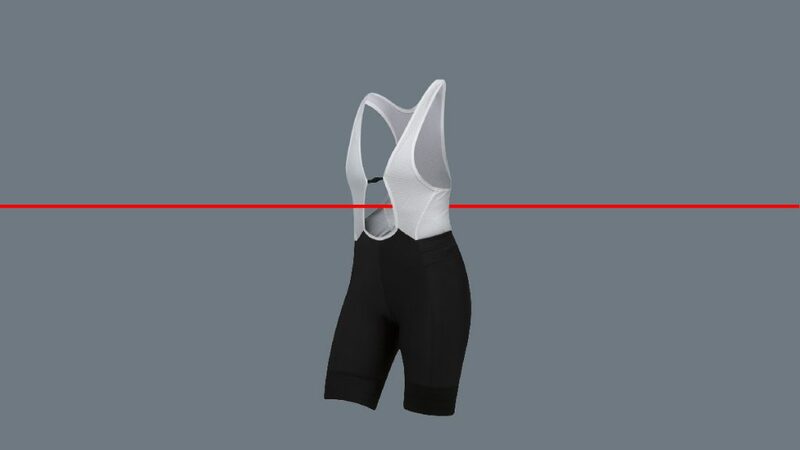 Cycling jersey – whether long or short sleeve, all our jerseys and vests are imbued with Pearl iZumi technology to guarantee you’re feeling your best while also protected from the elements. Our special Transfer Fabric is designed to keep perspiration away from your skin, and they come in various colors and fits to suit any rider’s personal taste, with added pockets for easy storage too. Cycling gloves – This is how you save your hands from taking a beating during your ride. With our range of gloves you’ll have padding where you need it most, reducing numbness and pain. Try our Escape Thermal Glove for lightweight warmth on cold weather rides, or our SELECT Glove, fingerless with quality gel foam that eliminates the discomfort of vibration. Sun sleeves – Not really an essential, but definitely a much-needed plus to your cycling kit on blazing hot summer days. Intelligent design blocks out harmful UV rays and cools your skin, so it’s not so much that you’re insulated (long sleeves in summer, we know) but more that you’re sporting the ultimate protection from the sun when it’s at its worst. A quality cycling kit is how you’ll stay feeling good on your bike for the duration of your ride. Our cycle gear options provide superior moisture management, padding in all the right places, protection from the elements, and rider-safety through intelligent use of color and reflective elements. A last thing to note is that your safety and comfort on the road begins before you even get in the saddle. The cycling gear checklist, and also a pre-ride inspection is how you do this. The major things you’ll want to check are in order include: condition and pressure of tyres, brakes, bolt tightness, height of seat and handlebar, lubrication, reflectors, lights, and finally that the quick releases on front/rear wheel is secured. It might sound like a lot now, but with practice this run- through will become habit and you’ll be able to hit the road with peace of mind. 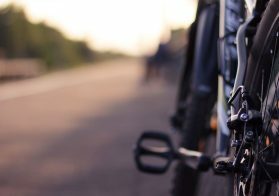 By making safety a priority, you can live the bike life with comfort and ease, giving yourself the freedom to get caught up in that special awe and splendor of outdoors that only happens on two wheels. We get it. And we want you to have it. So take the extra time to crack this list, knowing Pearl iZumi’s got your back from start to finish, and all over the country. That’s right, wherever the road (or off-road trails) happen to take you over the holidays, you can check out our handy store locator to find a trusted stockist near you.